Paradise is a term that every resort loves to use, but few live up to. Bali, however, is the real deal. Its pristine golden beaches, beautiful landscapes and locations of cultural importance will entice you with incredible sightseeing opportunities. There’s sun and relaxation across every inch of this amazing island. 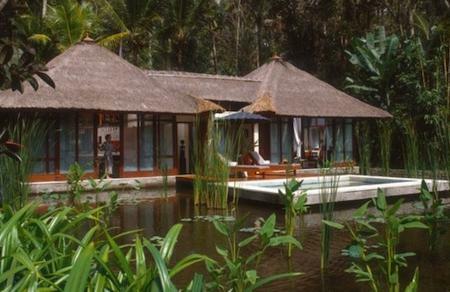 Holidays in Bali certainly present you with plenty to do. You’ll enjoy immaculate beaches, world-class restaurants and excellent surfing, diving and snorkelling. 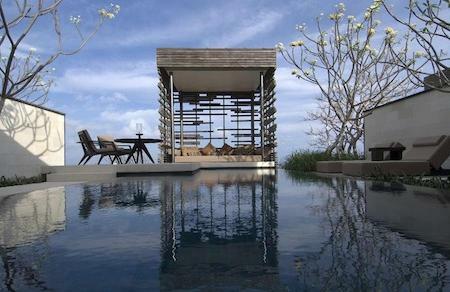 You’ll be delighted by Bali whether you’re a history buff, an adrenaline junkie or a spa lover. If you love nature, you can explore the natural springs, volcanoes and picturesque rice paddies. And make sure you keep your eyes peeled for some of Bali’s native wildlife. As well as exotic birds and reptiles, monkeys and elephants roam the island. On Bali, holidays can be fast-paced too, with everything you’d ever want on an adventurous escape. If you’re looking for thrills, head over to Lombok Island and indulge yourself in some water sports and scuba diving. On your Bali holiday, you’ll also discover ancient buildings and a serene and spiritual atmosphere everywhere you go, with ancient temples and shrines around every corner. You’ll see small offerings to the Hindu gods outside every shop, home and restaurant. And listen out for the familiar sound of traditional gamelan music wherever you travel. How long does it take to fly to Bali? Approximately 16 hours via Singapore. What is the time difference in Bali? When is it best to visit Bali? Bali’s tropical climate means it has a rainy season between October and March, when rainfall can be heavy and humidity is high. 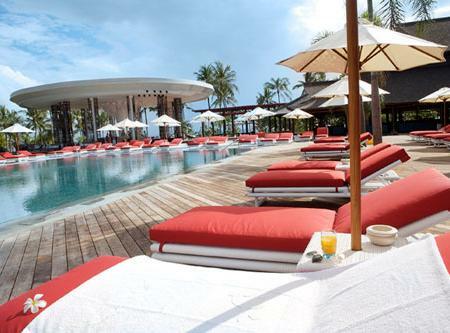 The best time to visit Bali is between April and October. At this time, the days are pleasant and sunny with lower humidity and any rainfall is mostly confined to the evenings or early hours of the morning. Throughout this period there are a variety of cultural festivals, religious processions and spiritual celebrations, so you’re sure to get a taste of colourful Balinese life.